The Kansas City Chiefs suffered their second loss of the season last Thursday night against the Oakland Raiders. It was their first loss against a division opponent since week #2 of the 2015 season. Despite the Chiefs loss last week they are still in the lead in the AFC West division race. The has tightened up in the last few weeks. The Chiefs are in first with a record of 5-2. The Denver Broncos suffered another loss last week. They are 3-3 this season and in second in the division. The Los Angeles Chargers and Oakland Raiders are at the bottom of the division with a record of 3-4. The Chiefs have struggled in the last two weeks but are still in a great position in the division. There are only three 5-2 teams in the AFC. If the season ended today the Chiefs would be the #2 seed in the playoffs behind the Pittsburgh Steelers. Rookie kicker Harrison Butker had another strong performance last week. He went 3/3 and hit the longest field goal of his NFL career at 53 yards. This season he is 13/14. His only miss was his first NFL attempt in week #4 against the Washington Redskins. Harrison Butker has been a surprise for the Chiefs this season. is the only starting quarterback in the NFL without an interception. He also has the highest completion percentage among starting quarterbacks. This season he has thrown for 1,979 yards, second in the NFL behind Tom Brady. He is also tied for second in touchdowns at 15. 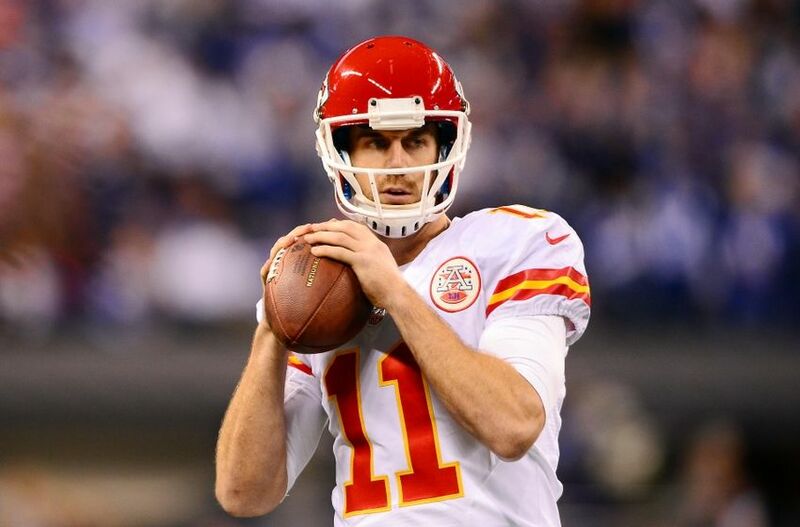 The Chiefs offense has suffered key injuries but Alex Smith has been reliable this season. The Chiefs will play their second home Monday night game this week. They will face the Denver Broncos, which will be their third division game this season. The Chiefs have won their last three games against the Broncos. Denver looked strong in the first few weeks but have lost two straight games. Last week they were shutout against the Chargers. The Broncos offensive line has struggled this season. Last week they gave up five sacks. The Chiefs defense will need to have a big game against a depleted offensive line for the Broncos. It should be another good division matchup for the Chiefs this week. It will be important for the Chiefs to win the game to stay atop the division standings.